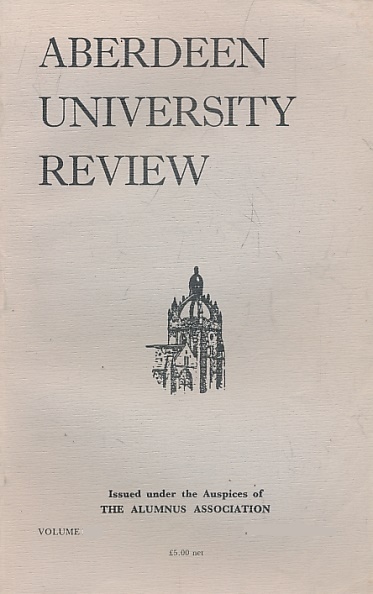 Aberdeen University Review. Volume XLVII, 4. No. 158 Autumn 1977. 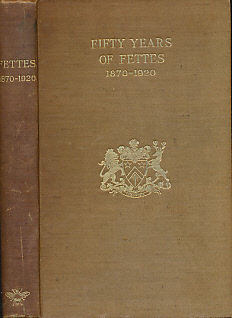 Fifty Years of Fettes. Memories of Old Fettesians. 1870 - 1920. 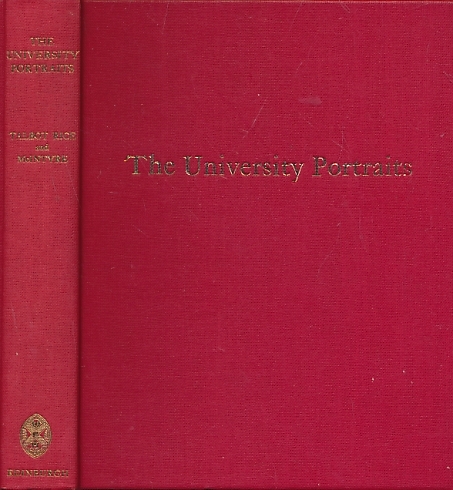 The University Portraits. First Series. 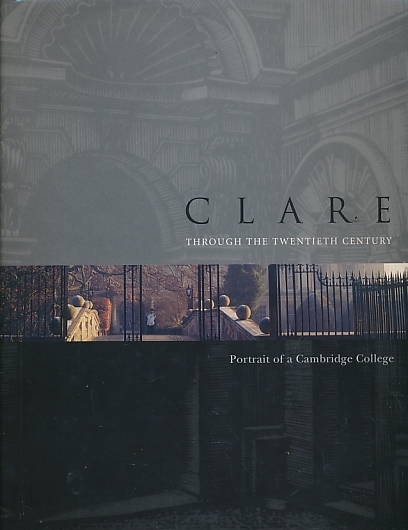 Clare. Through the Twentieth Century. 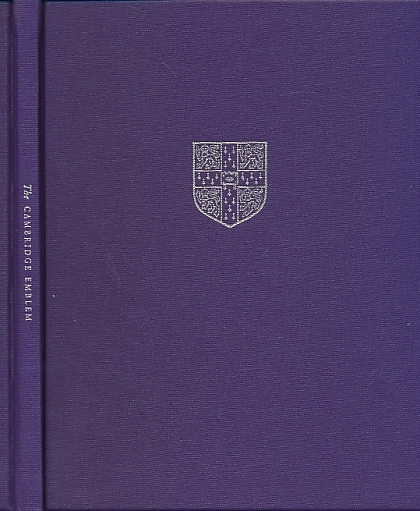 Portrait of a Cambridge College. 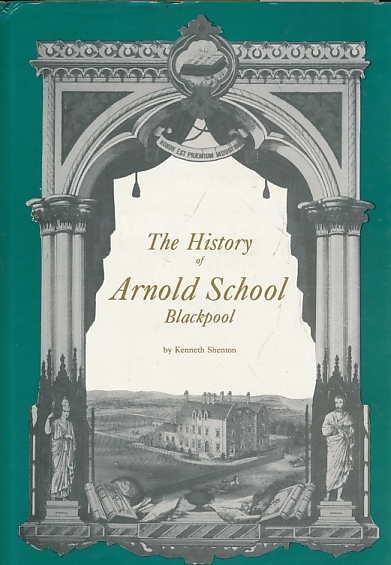 The History of Arnold School, Blackpool. Signed copy. Wren's Dial Remov'd [Removed]. Or High-Victorian Hubris at All Souls. 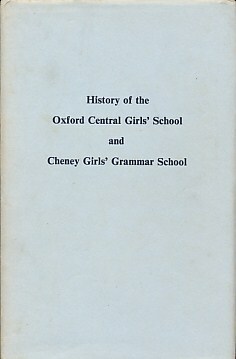 Handbook and Directory of the Leys School. 1956. 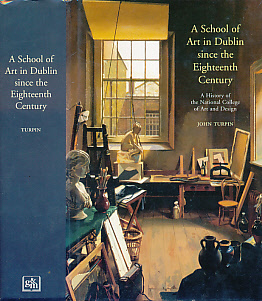 A School of Art in Dublin since the Eighteenth Century. A History of the National College of Art and Design. 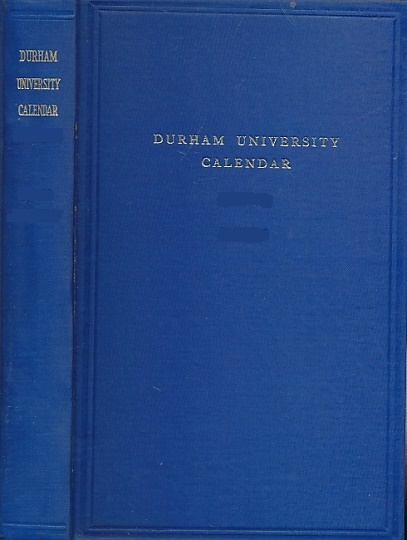 University of Durham Calendar 1958 - 1959. 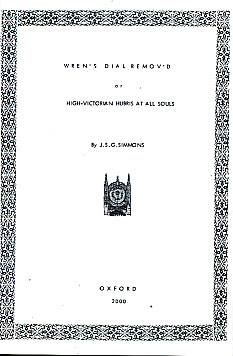 Volume II - Regulations. University of Durham Calendar 1964 - 65. University of Durham Calendar 1965 - 66. University of Durham Calendar 1967 - 68. University of Durham Calendar 1968 - 69. University of Durham Calendar 1969 - 70. University of Durham Calendar 1970 - 71. 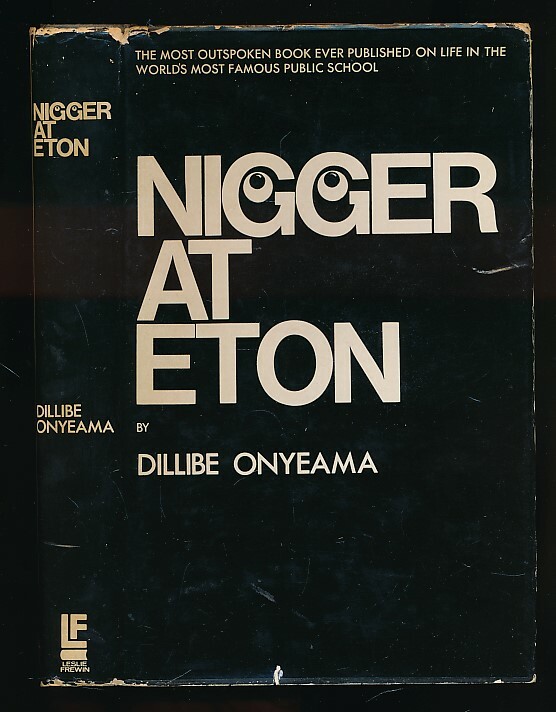 University of Durham Calendar for the Year 1962 - 1963. Volume II. Regulations. 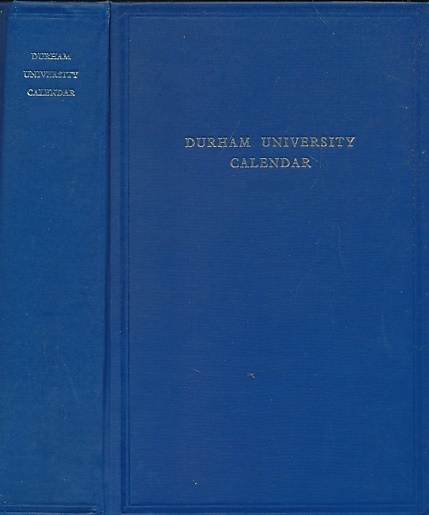 University of Durham Calendar for the Year 1962-1963. Volume I. Almanack, Lists, etc.